Paige Sherrill was born in Tampa, FL and lived in Sarasota for a number of years. She lived in Murphy for two years as a child and moved back to Florida. 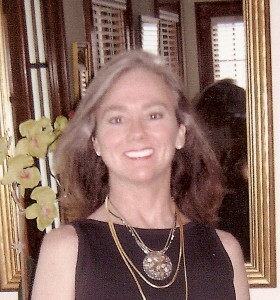 In 2005 she moved back to Murphy and became a fulltime volunteer with the American Cancer Society Relay for Life, Heritage Partners of Cherokee County, Cherokee County Chamber of Commerce Ambassador, Business Women of Cherokee County, Murphy First United Methodist Church Willing Workers and now the Cherokee County Arts Council.